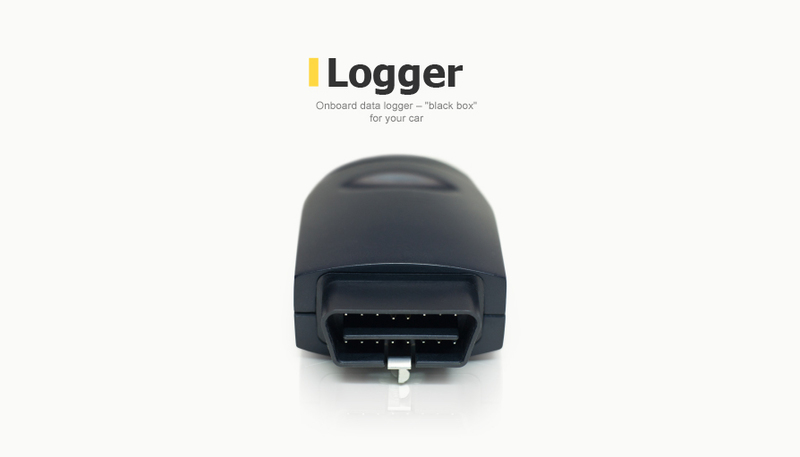 By order of an American vendor of automobile communication devices we developed a new ready-to-operate product — a portable automobile recorder for control and diagnostics of technical state ("black box" for an automobile). 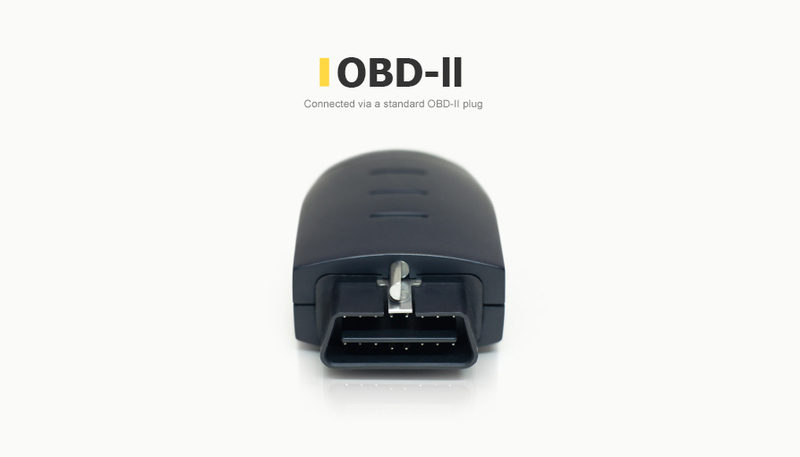 It is plugged into a standard OBD-II plug, traces a route, fixes tens of technical parameters, records negotiations of passengers in a passenger compartment and transmits all information over a wireless channel to a dispatch-coordination center. The size of the recorder: slightly more than a matchbox. air conditioning system state, etc. 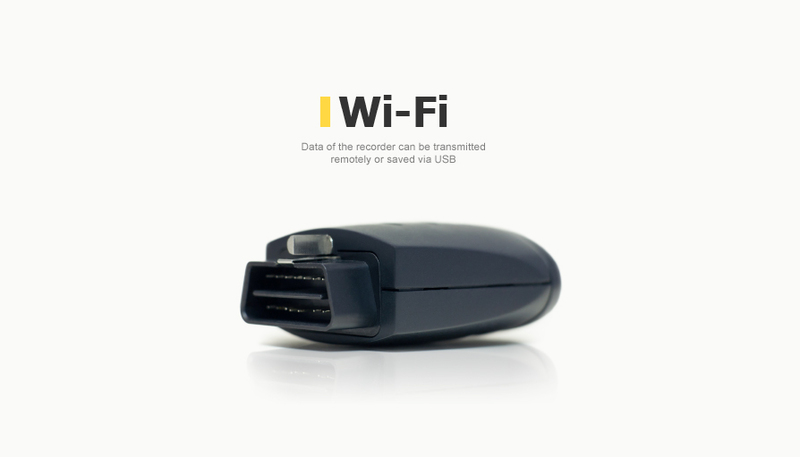 If the automobile is in a Wi-Fi access area (IEEE-802-11b/g), data of the recorder can be transmitted remotely. 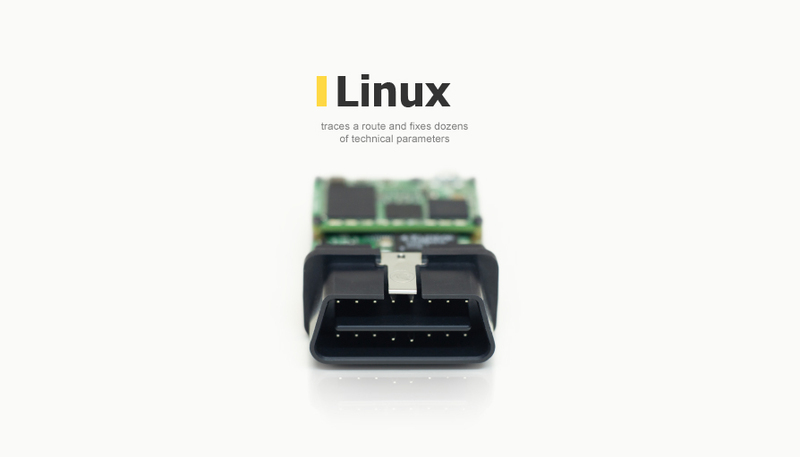 The capability to store information on a USB drive is also implemented.